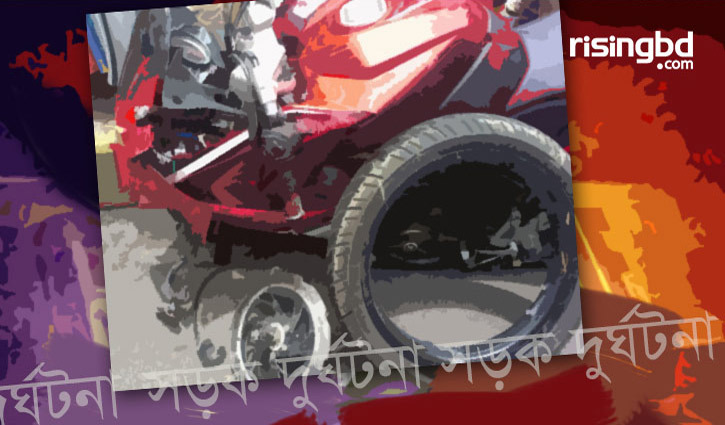 Gopalganj Correspondent: A motorcyclist was killed and two other were injured as a bus ran over them in district’s Kashiani upazila on Monday night. The accident took place in Pinggulia area of Dhaka-Khulna highway. The deceased was identified as Munni Akhter, 17, daughter of Murad Sheikh at Chandoni village under Boalmari upazila in Faridpur district. The injured were not identified yet. Officer-in-Charge of Kashiani Thana Md Azizur Rahman confirmed the matter.